Often, muscle pain springs up on us randomly, unexpectedly, and quite painfully. And while sometimes these pains require a trip to the doctor, there are some great at-home remedies out there — like these exercises you can practice to relieve carpal tunnel pain. But what about other areas on the body, like the neck, for example? Though there can be so many causes for neck pain — including whiplash, migraines, osteoporosis, sprains, and strains — there are some very solid options for pain treatment. If your pain persists and becomes absolutely unbearable, do the right thing and consult your doctor. But if your neck feels sore or strained from time to time, try out some of the exercises outlined in our exclusive guide below. 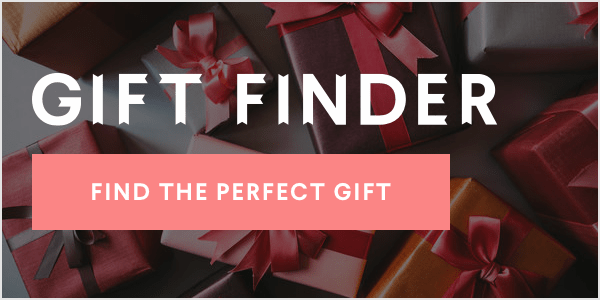 None of these tips require elaborate preparation, and absolutely all of them can be easily incorporated into your life. Scroll further to read more about each of these life-changing tips, and let us know what you think in the comments below! Yes, it's true — unfortunately, you can strain your neck muscles even when you sleep. To avoid experiencing throbbing neck pain in the morning, try sleeping with cervical pillows, or orthopedic pillows, as some call it. They are contoured to support the areas behind your head and beneath your neck. With its deep depressions, the cervical pillow allows for extra room to support the neck and have it align more comfortably with the head. It also helps keep the neck aligned with the spine, according to Spine-Health. You've all heard it before: drink more water. Not only does drinking water help maintain the balance of body fluids, but it also helps to moderate calories and energize your muscles. 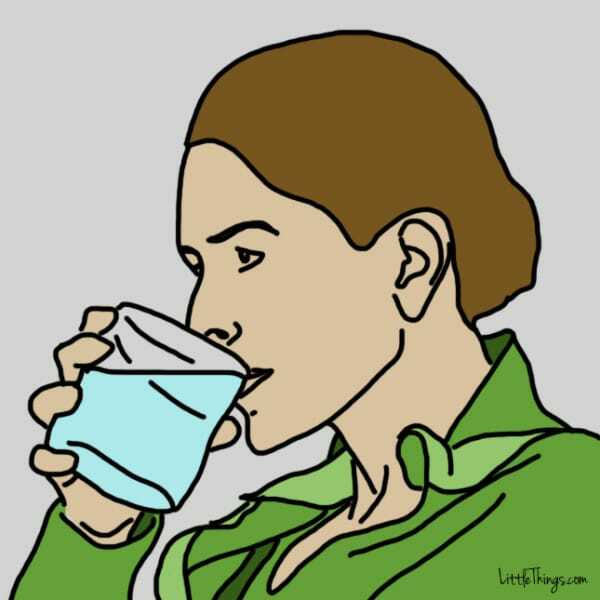 So how will drinking water help your neck? Well, the discs located between the vertebrae, or bones, in your spine are actually made mostly of water, according to Spine-Health. In order to keep the discs healthy and flexible, it's important to stay hydrated and to sip water throughout the day. Ideally, you would drink eight large glasses of water a day! 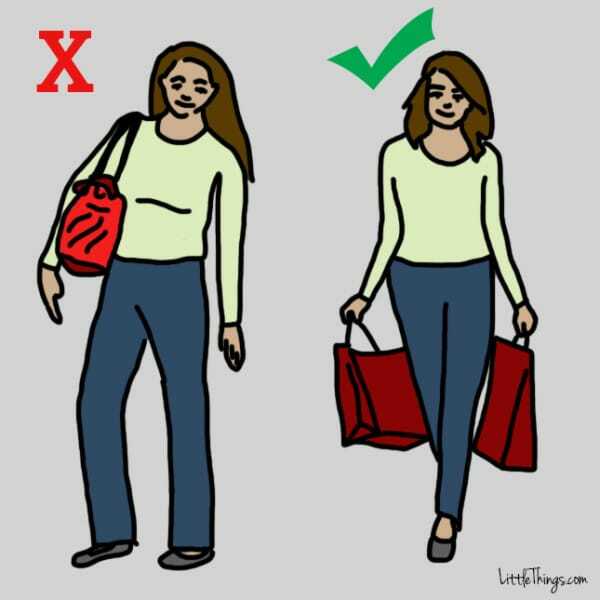 At one point or another, we are all victims to this — often, we'll make the mistake of carrying a really heavy bag or item all in one hand. 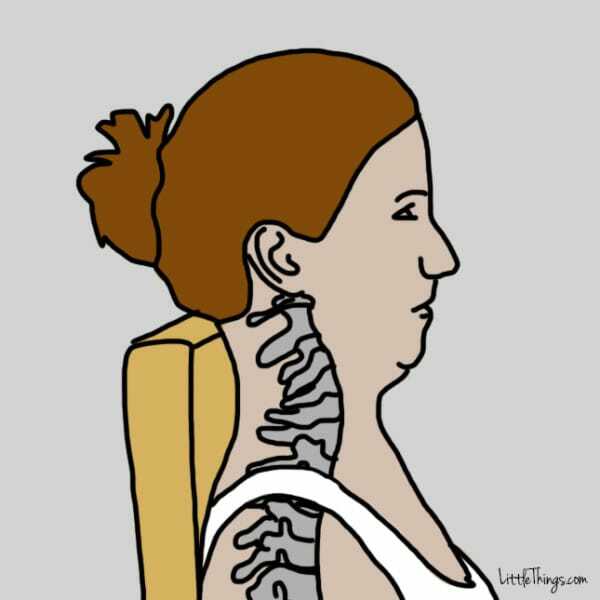 This causes the shoulders to become uneven, making us distribute the weight of what we're carrying unevenly, according to Spine-Health. One side of your body will be completely burdened with the weight, and will cause your muscles to become strained and painful. To prevent this, consider distributing your bags evenly between two hands, or carry everything in a backpack that falls evenly between the shoulders. 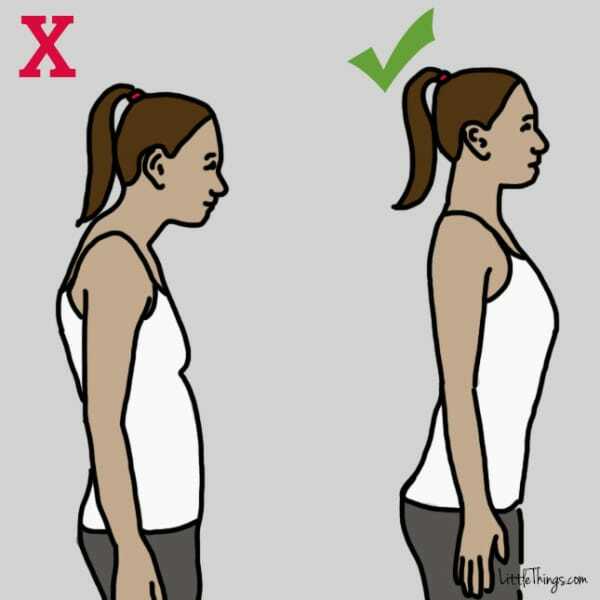 We've all stood with a less-than-ideal posture before. What we often don't realize, however, is that bad posture could weaken the neck. To start off, know that the shoulders give you a base support for your neck. Shoulders that lean too far forward, according to HealthCentral, will cause the head and neck to spout out, and the chest to cave inward. This will not provide good strength for your shoulders and upper torso, and as a result, will greatly strain your neck. 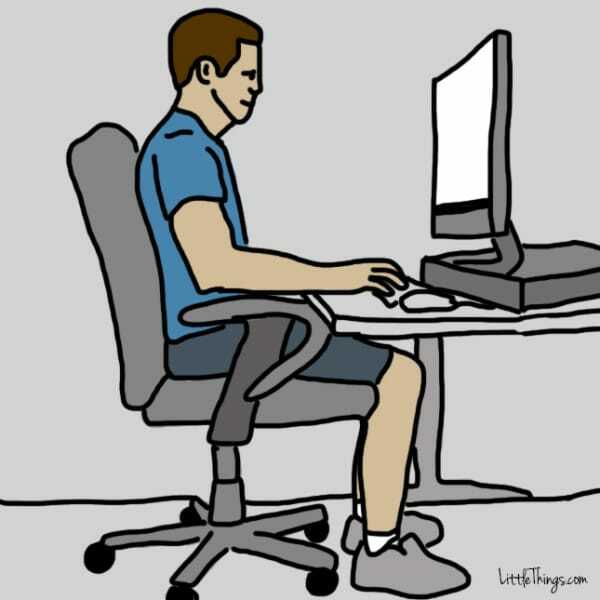 Many people don't know how to correctly position and tilt their computer screens, so if you're confused, too, know that you're definitely not alone. 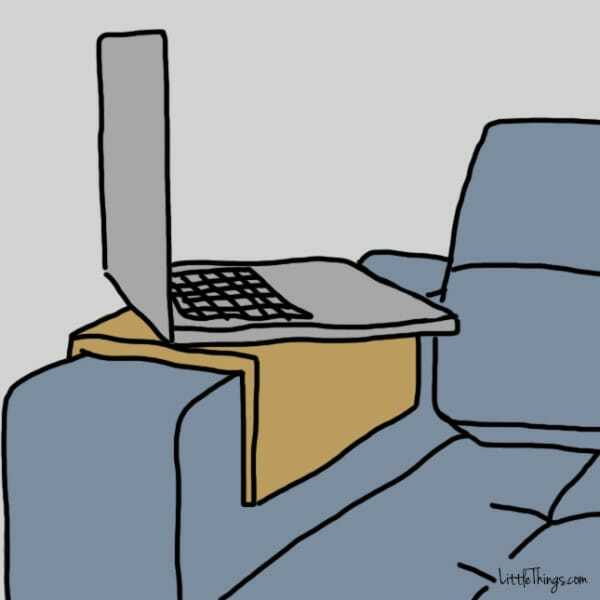 Think of it this way: if your computer monitor stands too high, you will be tilting your neck upward for hours on end. If the monitor is placed too low, you will be angling your neck downward in far too awkward and uncomfortable a position. To prevent this from happening, try adjusting the monitor so that the top of the screen is at eye-level, suggests WebMD. We all may think that we have the best seating positions when we drive. But if small sensations of pain start to creep up on you, just know that they might have been triggered by an incorrect posture. The Insurance Institute for Highway Safety (IIHS) recommends that the headrest in your car be positioned at the center of your head. This way, if the car comes to a sudden halt, the headrest will prevent your neck from whipping back and forth. In addition, adjust the seat to a more upright position, so you can support your head and lower back properly, says WebMD. 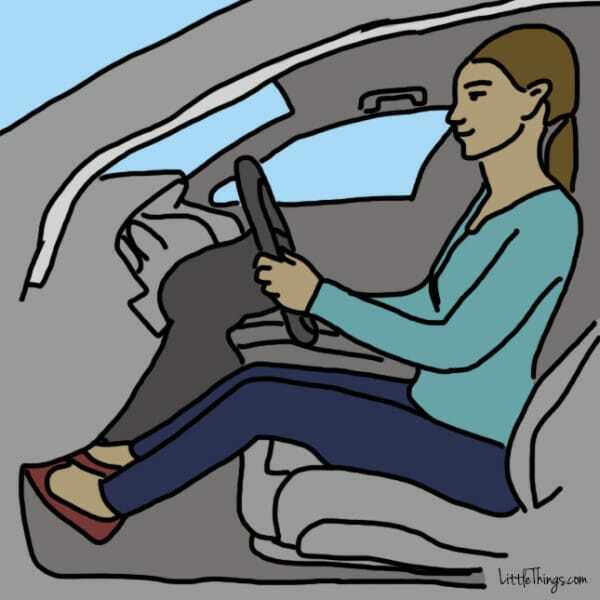 As long as you don't feel like you're reaching for the steering wheel, you should be in a pretty comfortable position. Armrests are just one of the many ways you can help balance the weight of your body and posture. When you feel like your arms, or the muscles running between your arms and neck, are tensing up and beginning to feel sore, it's time to give them a rest. According to HealthCentral, armrests can effectively keep the weight of your arms from constantly pulling on your neck muscles. The more these muscles are pulled on, the more fatigued they become. There are several simple exercises you can do to relieve and prevent neck aches. You can even do most of these exercises right at home, without leaving your chair! Place your left hand against your head, above your ear. Gently press on your head, applying pressure. "Resist" the push with your neck. Repeat with your right hand. Do the exercises for five minutes. According to the University of Rochester Medical Center, this exercise, and many others, will help improve your neck's range of motion and strengthen its muscles. The easy chin tuck is an exercise that doesn't even feel like exercise. To help stretch and strengthen your neck muscles at the same time, try out some trigger point exercises. 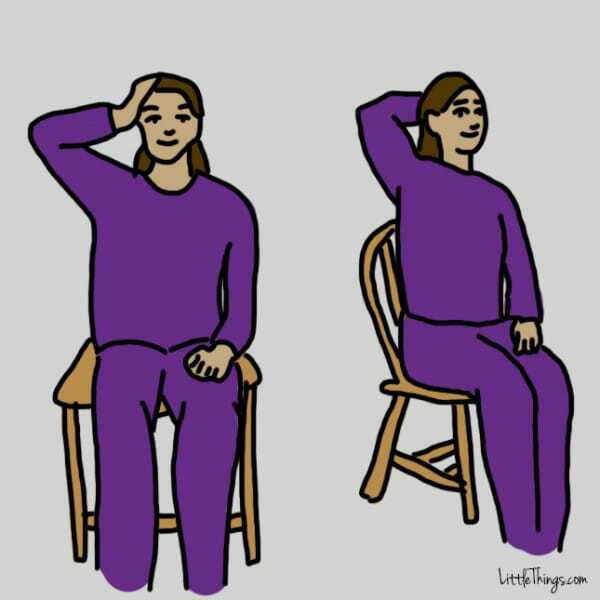 Sit in a straight-backed chair, and push your shoulders back. Look straight ahead, and slowly bring your chin into your chest. Hold this position for five to 10 seconds and release, returning your head to a level position. Repeat 10 to 15 times in a row each day, when you feel pain in your neck or shoulder muscles. If you feel tenseness or pain in the muscles around your shoulder blades, this may be a sign that your facet joints (located in the vertebrae of your neck) are irritated. Lie on the foam roller lengthwise and place your hand on your hips. Slowly roll sideways, keeping your torso parallel to the ground, until the roller rolls over the sore muscles. Slowly roll 20 times on each side. 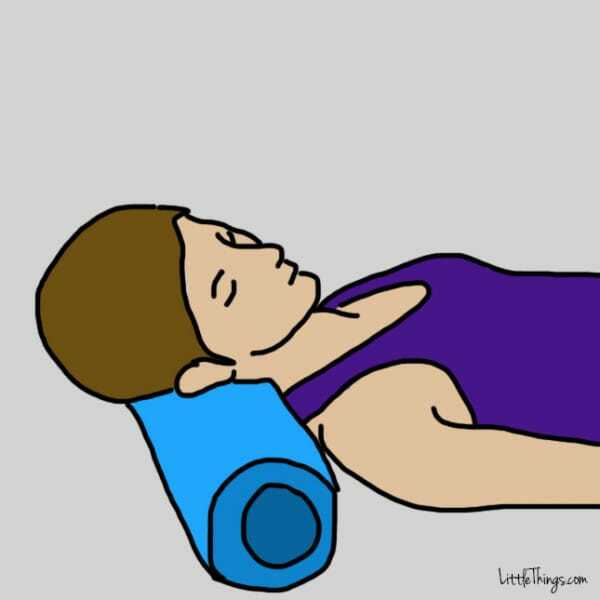 Lie flat on your back and place the foam roller under your neck. Keep your head up, and lift your hips off the floor slowly, until all your weight is on your neck muscles. Make sure the roller is placed under a sensitive or knotted spot in your neck. 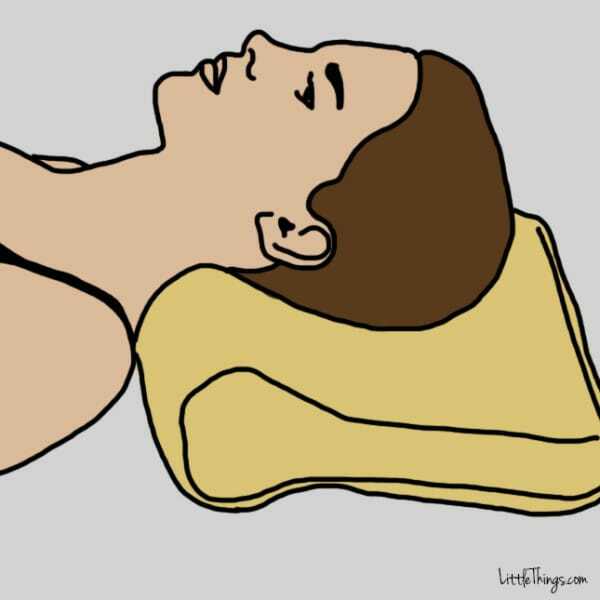 Gradually increase the pressure on your neck and release after about a minute. Repeat exercise a few more times. Did you learn something new about ways to prevent neck pain? Let us know in the comments, and please SHARE these tips with family and friends who complain of sore necks!